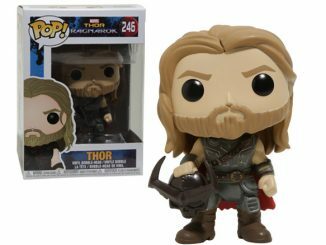 The Thor The Dark World Movie Odin Pop! 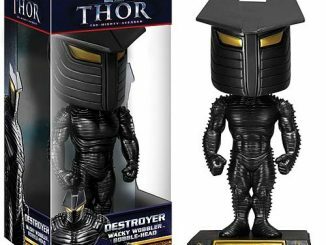 Vinyl Bobble Head brings us the Asgardian who’s tough enough to put his son, Thor, in his place and cool enough to rock a golden eye patch. He has the armor, the staff, the beard. 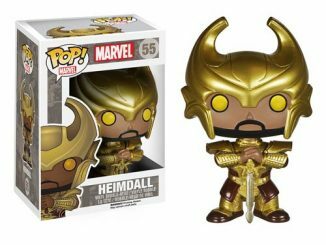 He’s the guy that’s awesome enough to lose an eye just to gain knowledge and he happens to be the ruler of a little place called Asgard. 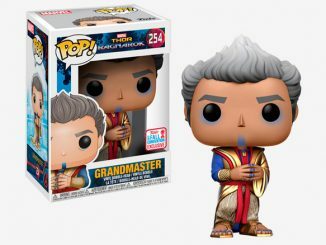 If that’s not awesome enough, he’s also proven that he has no problem with giving the God of Thunder a spanking by taking away his hammer and sending him to live with mortals. 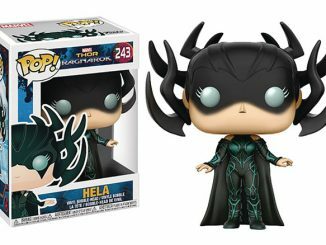 Funko captures all that Norse awesome-sauce with this 3 3/4-inch-tall bobble head, adding a little royal flavor to the Pop! 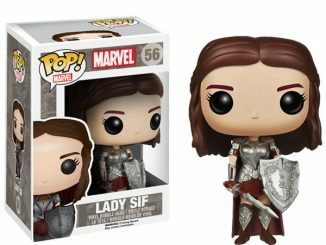 Vinyl collection that also recently added Heimdall and Lady Sif. 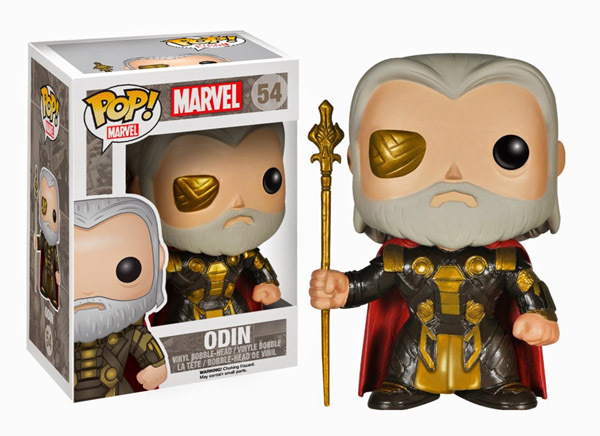 The Thor The Dark World Movie Odin Pop! 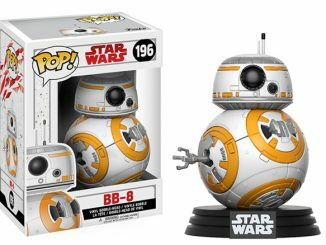 Vinyl Bobble Head will be available October 2014 but it can be pre-ordered now for $9.99 at Entertainment Earth.